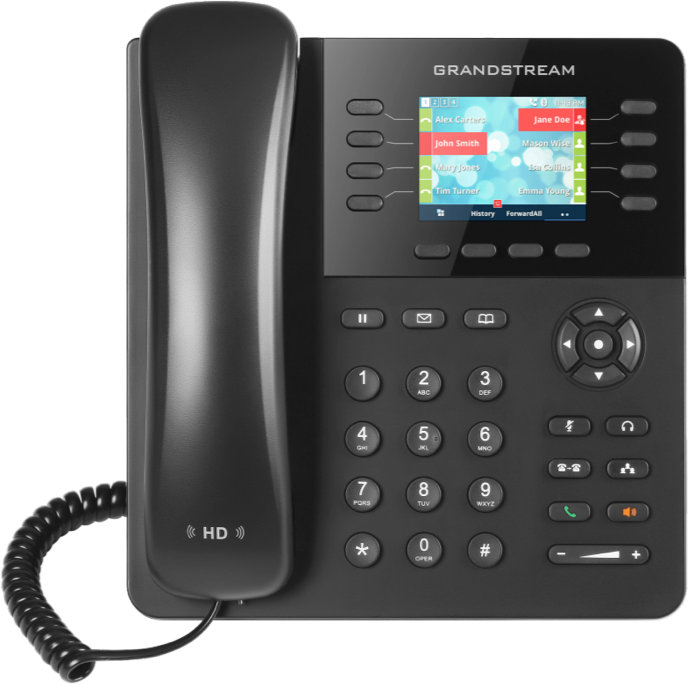 NEVER MISS A CALL WITH CLOUD PBXA customer called your company landline but could not reach anyone and ended up signing up with a competitor? With SherWeb Cloud PBX, you get all the phone features you need for your business, with low upfront costs and no hardware or software to maintain. 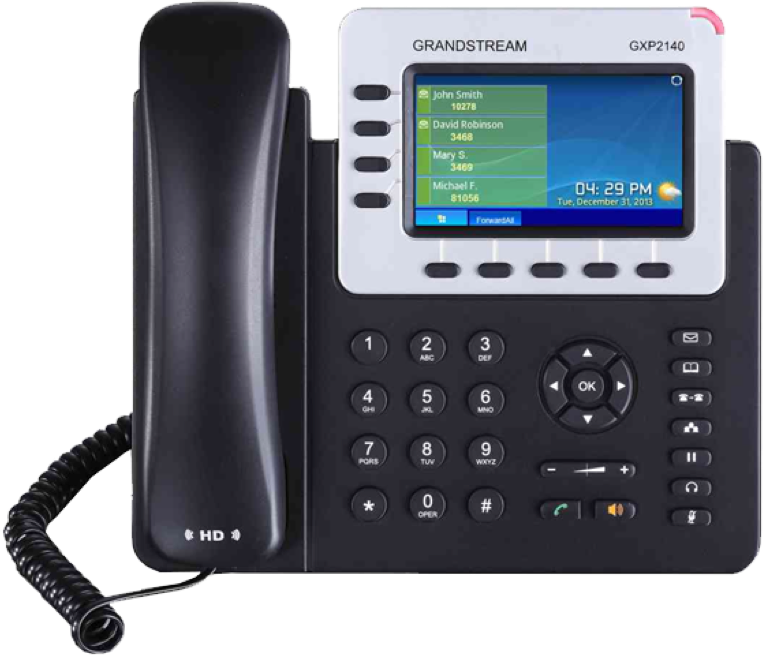 Whether you’re operating from a single office or different locations in your city, state, or country, you get an enterprise-grade Cloud PBX phone system to make all your clients happy. Moreover, your mobile employees can be reached while on the go through your company phone number. coupled with a chain of US & Canadian telecom carriers. This multi-carrier setup provides the necessary redundancy to guarantee our 99.999% SLA. How much money can I make with Cloud PBX? 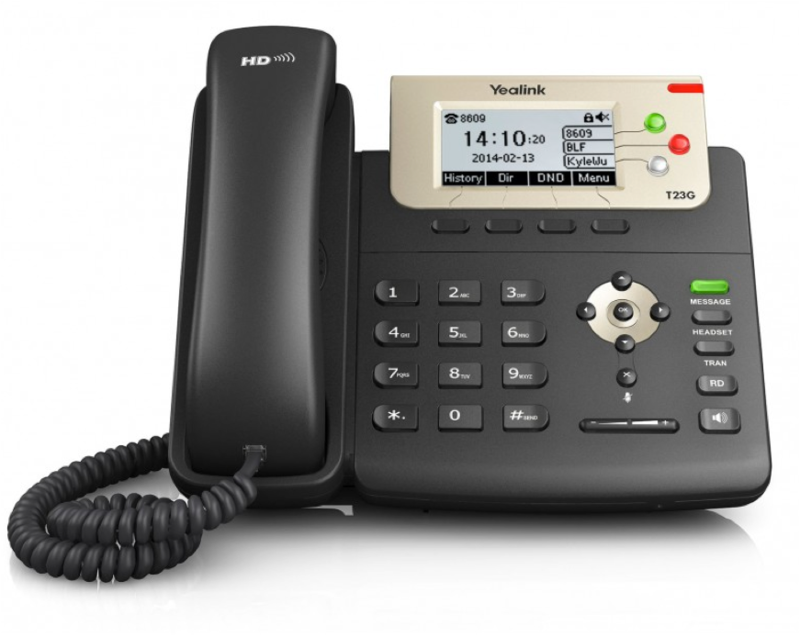 Interested in reselling Cloud PBX now? 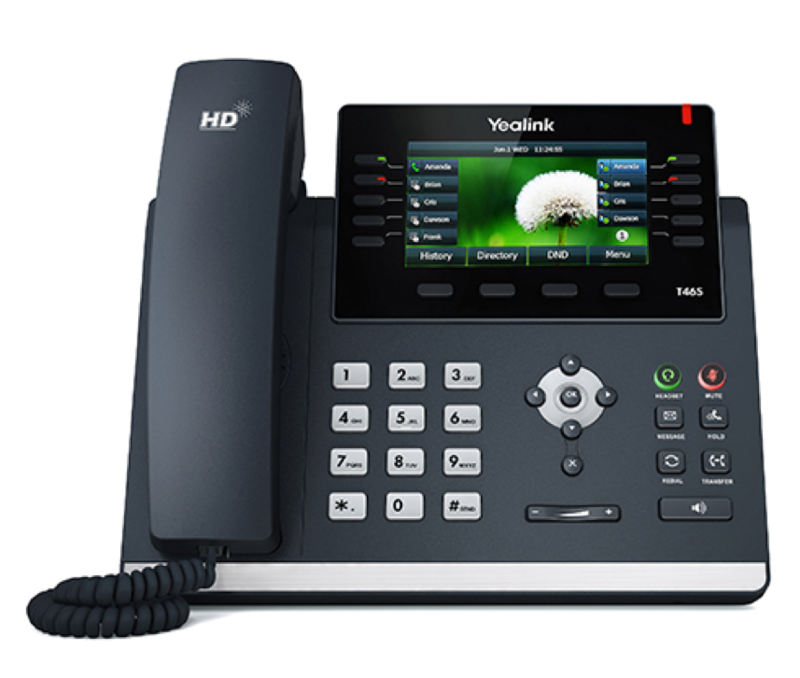 With SherWeb Cloud PBX, you get HD Voice IP Phones from certified brands. We pre-configure all phones prior to shipping, so all you need is plug and play. See our IP Phone catalog for details. This program offers a full end-to-end protection that includes the replacement of an accidentally damaged device that is no longer covered by the warranty. with unbeatable margins and free 24/7 support. 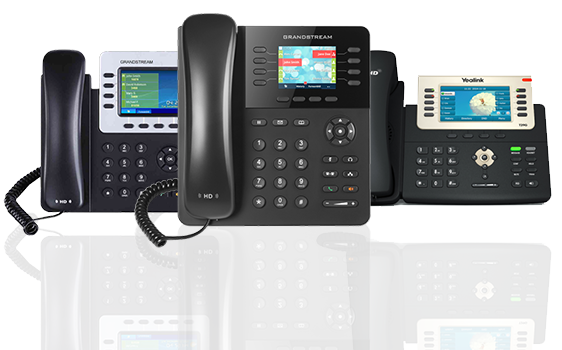 -“Premium Cloud PBX” plans and “Standard Cloud PBX” plans provide unlimited inbound calls. 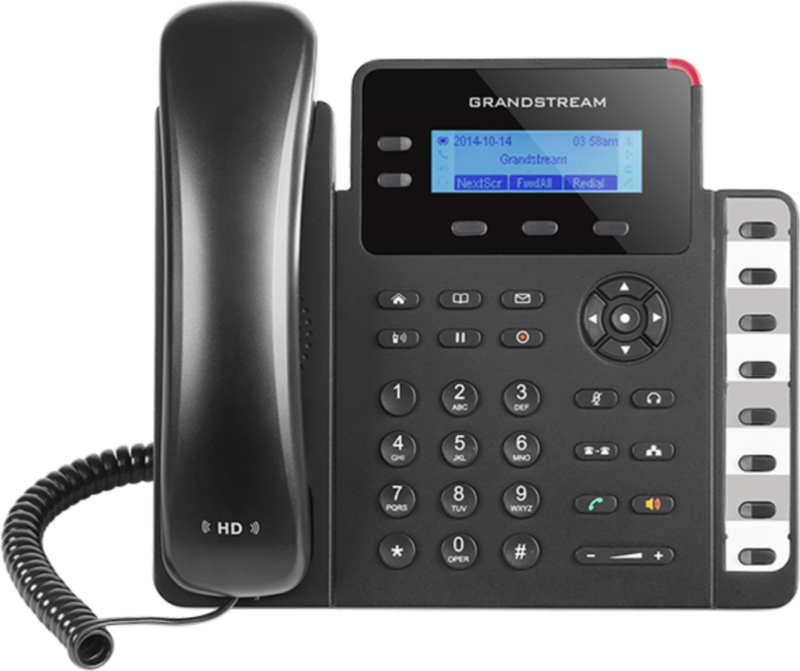 -“Premium Cloud PBX” plans and “Standard Cloud PBX” plans provide unlimited outbound calling in the contiguous US & Canadian provinces. 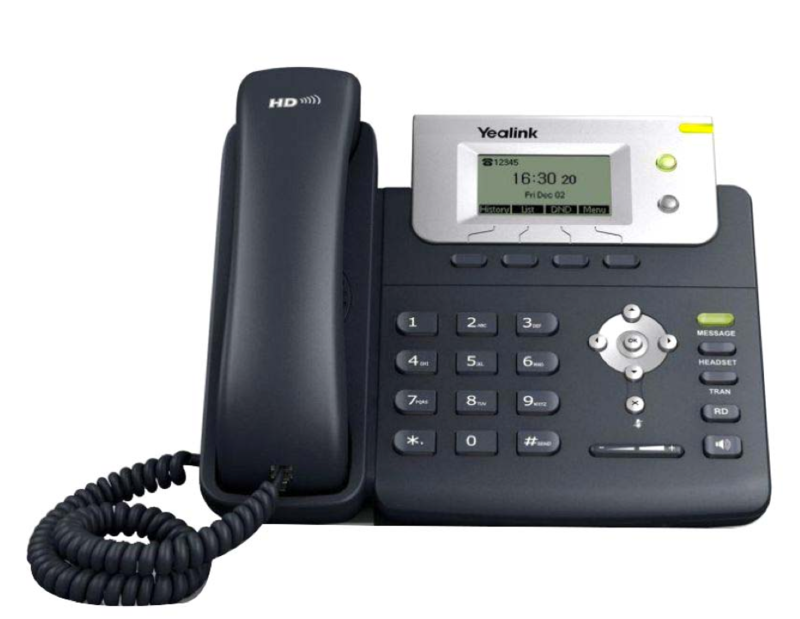 -Please refer to: http://tools.voip.cld.services/rates/EN/ for more details about outbound calling to destinations excluded from the contiguous United States (e.g., Alaska, Hawaii, Guam, Northern Mariana Islands, Puerto Rico, Virgin Islands,…), destinations excluded from the Canadian provinces (e.g., Northern Territories) as well as international destinations. -411 Directory Assistance is charged at a rate of $3.00 USD/CAD per call. 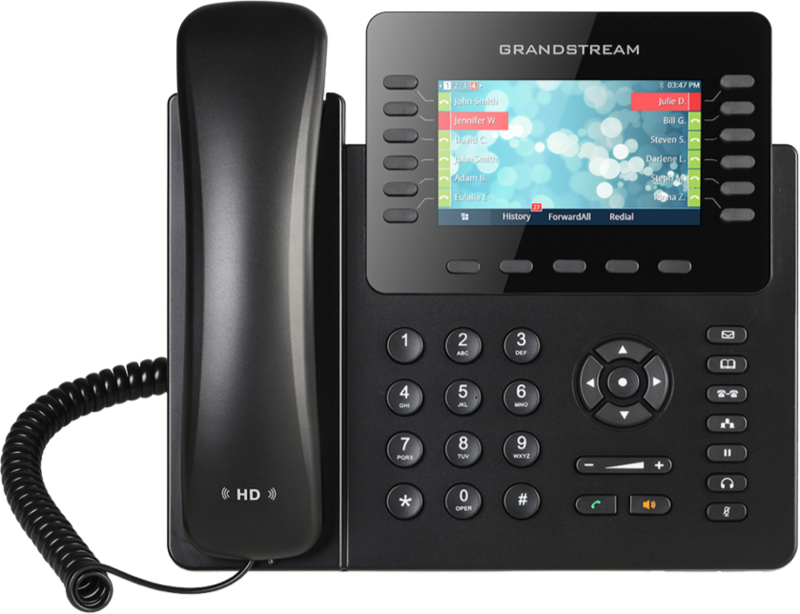 -“Premium Cloud PBX” plans, “Basic Local Phone Number” add-on and “Unlimited Local Phone Number” add-on provide a US or Canadian phone number. “Basic Local Phone Number” add-on is limited to one simultaneous call. 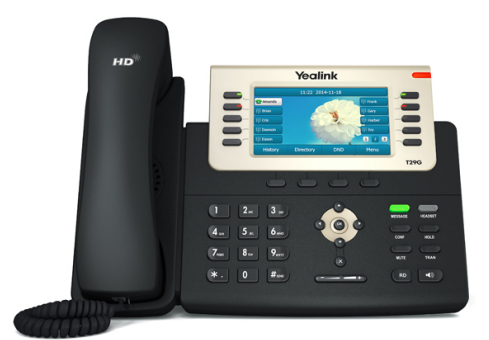 “Premium Cloud PBX” plans and “Unlimited Local Phone Number” has no simultaneous call limit. -“US Toll-Free 250” add-on includes a toll-free phone number accessible from the US and 250 incoming minutes. Extra minutes are charged at a rate of 0.045 USD/ 0.06 CAD per minute. - “US Toll-Free 1000” add-on includes a toll-free phone number accessible from the US and 1000 incoming minutes. Extra minutes are charged at a rate of 0.035 USD / 0.05 CAD per minute. -“US Toll-Free 2500” add-on includes a toll-free phone number accessible from the US and 2500 incoming minutes. Extra minutes are charged at a rate of 0.03 USD / 0.04 CAD per minute. -“US Toll-Free 5000” add-on includes a toll-free phone number accessible from the US and 5000 incoming minutes. Extra minutes are charged at a rate of 0.03 USD / 0.04 CAD per minute. -“US/CAN Toll-Free 250” add-on includes a toll-free phone number accessible from the US and Canada and 250 incoming minutes. Extra minutes are charged at a rate of 0.06 USD / 0.08 CAD per minute. -“US/CAN Toll-Free 1000” add-on includes a toll-free phone number accessible from the US and Canada and 1000 incoming minutes. Extra minutes are charged at a rate of 0.045 USD / 0.06 CAD per minute. -“US/CAN Toll-Free 2500” add-on includes a toll-free phone number accessible from the US and Canada and 2500 incoming minutes. Extra minutes are charged at a rate of 0.04 USD / 0.06 CAD per minute. -“US/CAN Toll-Free 5000” add-on includes a toll-free phone number accessible from the US and Canada and 5000 incoming minutes. Extra minutes are charged at a rate of 0.04 USD / 0.06 CAD per minute.